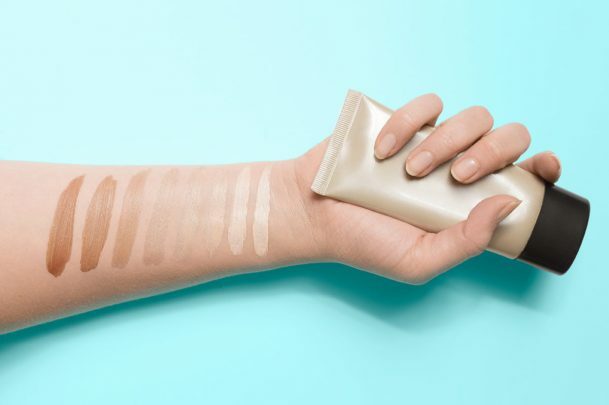 Foundation is that one make-up step that either gives you beautiful-looking skin, or it can be a disaster that leaves you looking “cakey” and weighed down. Oftentimes, women give up on foundation because it’s just too confusing! It feels like there are too many choices. Coverage—do you want light, full coverage, HD? How to apply it—fingers, brush, sponge? When to apply it—before or after makeup, before or after moisturizer? Without the correct education, it feels overwhelming. But don’t give up just yet! The benefits of foundation can take your makeup look to a whole new level. 1. Before you get started, cover up any blemishes. Dark circles or breakouts? You’ll want to cover those up with a Corrector Kit. Never used the kit before? Watch this Corrector Kit tutorial where Anna K teaches you exactly how to use these 3 colors on different areas of your face. 2. Choose your foundation coverage. This is the barely there, “I woke up like this” look. It’s recommended for more youthful skin, with fewer lines and blemishes, or when you just need a hint of coverage. It helps your skin have a healthy glow. Our Two-Way Foundation will give you the light and airy coverage you’re looking for. Application for Light Coverage: I recommend applying the Two-Way Foundation with the Kabuki Brush.This ultra soft Kabuki Brush gives you a flawless matte finish when applying Two-Way Foundation. It adds just the right amount of product so you feel light and natural. Apply your foundation after your moisturizer. 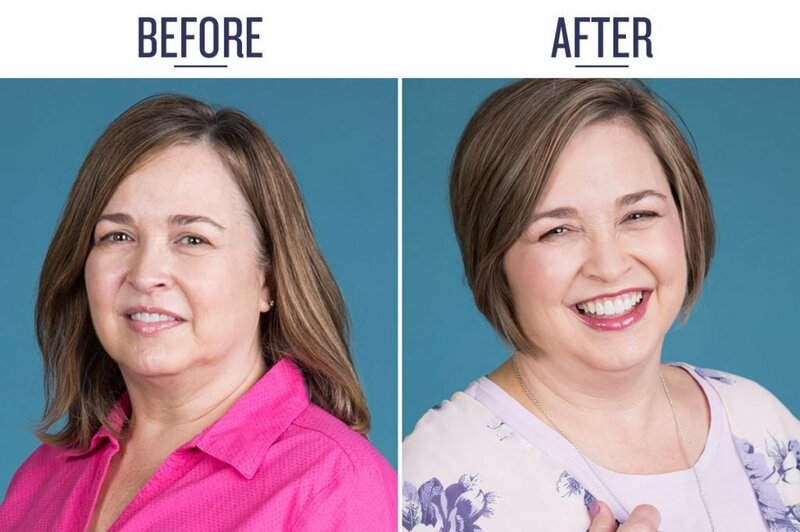 You can see from Lisa’s Before & After that her light coverage foundation simply smooths out her complexion without adding weight or a heavy layer to her skin. This is meant to even out discoloration without settling into your facial lines. It’s a medium consistency that is simple to apply, while still covering more than a “light coverage” foundation. I recommend our Mineral Liquid Powder Foundation. It glides on like silk and sets to a soft, powder finish, leaving the complexion blended and smooth. Application for Medium Coverage: Apply the Mineral Liquid Powder Foundation with the Makeup Blender tool for a smooth finish. This beauty sponge is shaped for versatility and makes it easy to apply the foundation evenly across all areas of your face. Watch this tutorial about the Makeup Blender here. It’s best to apply your foundation after your moisturizer. Extra tip: BB Cream is another excellent Medium Coverage Foundation that’s suitable for all skin Types. It evens out your skin tone and has an added SPF for sun protection. It can be applied quickly like a moisturizer with your fingers. 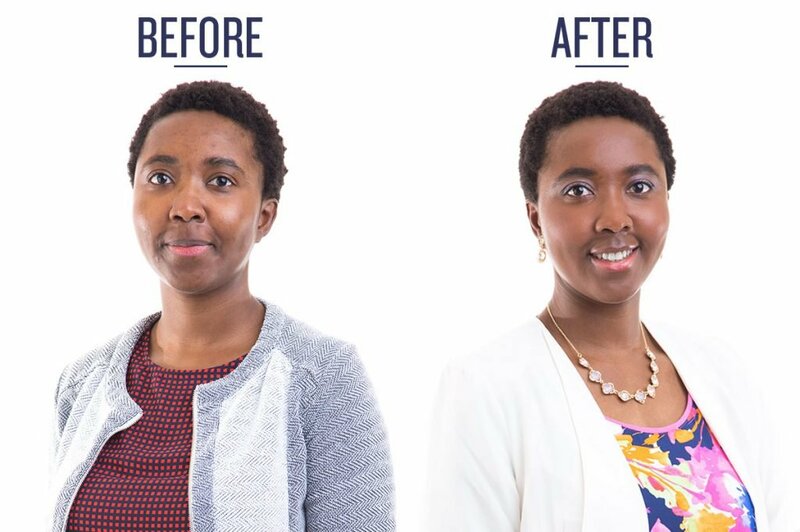 Look at Gina’s Before & After picture to see how well a Medium Coverage Foundation works for her skin. It leaves her with a smooth, easy finish without covering up her natural brightness and beauty. Full coverage can be intimidating—this is usually where women find their skin looking cakey. 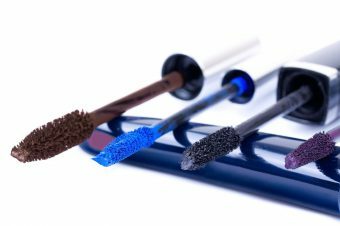 But full coverage is an excellent choice for mature skin, deeper lines, discoloration, or if you would like to cover up other imperfections. Our Studio Blend Cover Foundation will give you full coverage and help you feel more confident, without feeling like you have too much makeup on. Application for Full Coverage: Apply with a Deluxe Round Buffer Brush. It provides a very even application without leaving streaks. Plus, it feels smooth on the skin. 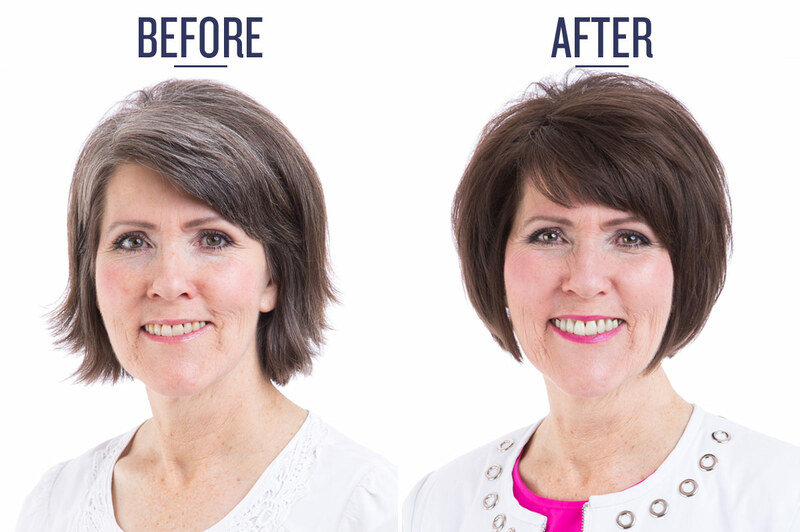 Susanne’s Before& After picture is a jaw-dropping example of the Full Coverage Foundation. It adds a smooth, sleek finish to her skin without looking cakey. “I used it and got the Studio Cover Linen. Perfect. I was surprised but it was so easy!” -Crystal M.
“I’m natural beige! I was surprised how easy it was too!!! It fits perfect!! 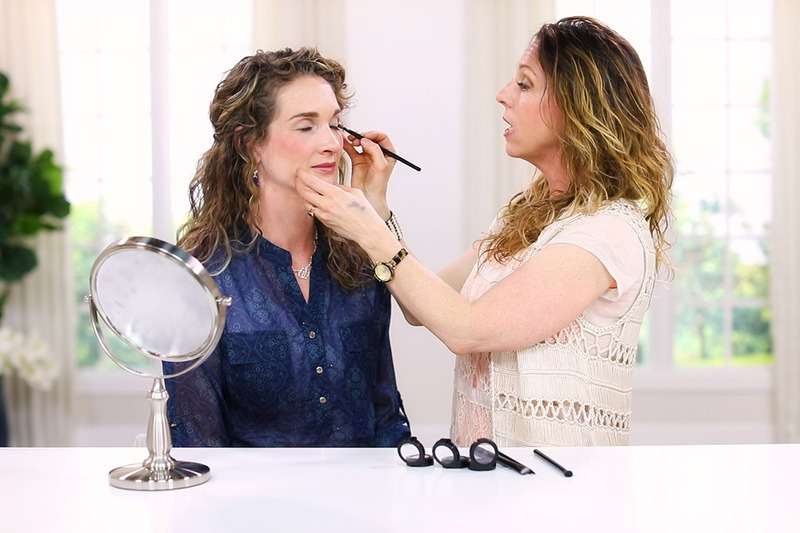 I’d love to try the Studio Blend sometime.” – Amanda S.
“I used it for the Two-Way Powder and it was perfect for me!” -Noelle P.
February is Makeup Month in the Dressing Your Truth Online Store. Stock up on your favorites—and try something new while you’re at it! Makeup doesn’t have to be overwhelming. With the right information and the correct tools, you can enjoy your makeup and use it as a way to express yourself. What are you going to try next with your makeup? Leave a comment below! 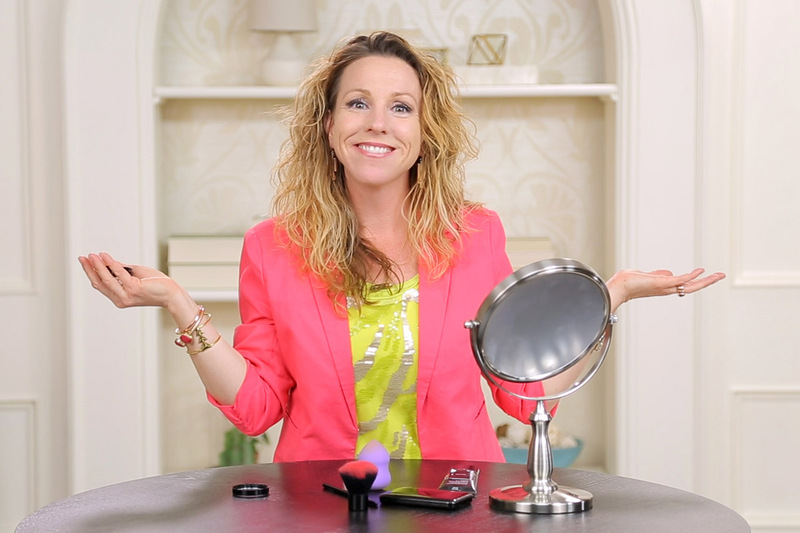 Love Your Makeup Look With the First Ever Makeup Talk!